My very first book "The Curated Closet: A Simple System for Discovering Your Personal Style and Building Your Dream Wardrobe" came out in September 2016. 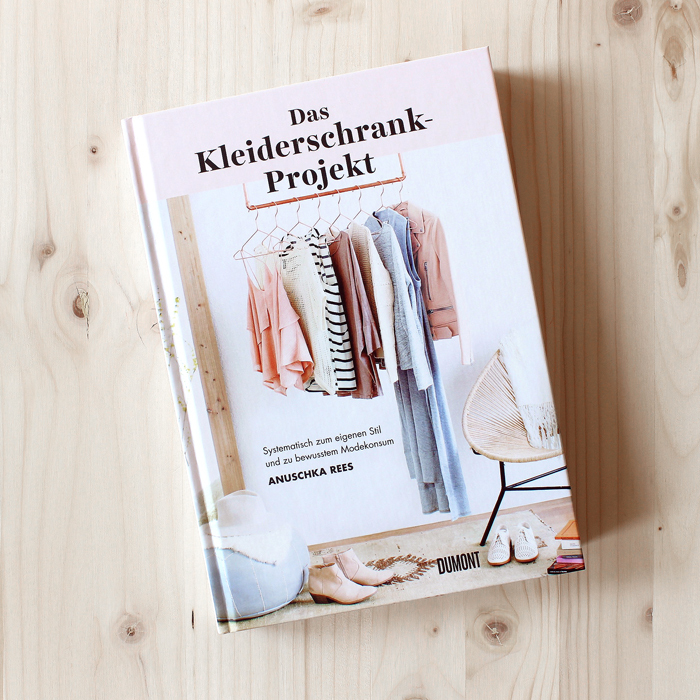 It’s a book about clothes (duh…), but not a book about fashion. It won’t tell you what to wear, what’s “flattering”, or how to look “better”, slimmer, younger, curvier, on-trend or “appropriate”. Because if there’s one thing women don’t need more of it’s rules on how to look. “The Curated Closet” is about figuring out exactly what it is YOU want to wear. Whether that is disco-era sequin dresses, jeans and t-shirt every day or your own personal style concoction. The book is essentially one big art project. It’s fun and creative, you’ll get your hands dirty and learn something about yourself. And in the end, instead of a macrame plant hanger or a refurbished coffee table, you end up with a wardrobe that’s custom-tailored to your style and life. What else…. oh, you also learn how to shop in a smarter, more thoughtful way and there’s lots of step-by-step instructions, creative exercises, pep talks, infographics and lots of beautiful photographs shot by the lovely Anna Rose and Kelly Puleio. I also wrote a companion workbook for The Curated Closet! Scroll down for pics. Worksheets, planners and checklists to help you work through every step of The Curated Closet, plus lots of bonus planners! Available in two editions: US and German.